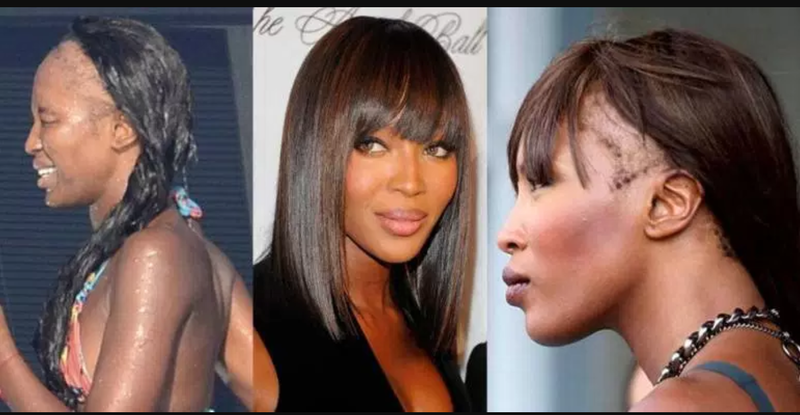 Naomi Campbell Gets Transplant to Restore Severe Hair Loss??? As fierce as supermodel Naomi Campbell is, she has suffered with a notable deal of hair loss specifically around her temples and hairline. For decades, Campbell has rocked long wigs with bangs, but now it is being reported the supermodel is currently undergoing a hair transplant. Originally reported by celebrity blogger, B. Scott, sources close to Campbell say the supermodel has been in the process of the procedure where thick hair from the back and sides of the scalp is re-implanted to the edges. Once healed, the new hair usually begins to sprout again in 3-6 months. The procedure is common with men, but not as discussed among women (wonder why?). Last week, Campbell sported a headwrap while attending a dinner honoring UN Secretary-General Ban Ki-moon. As Campbell is often seen with long tresses , this could be a sign that the procedure is well underway. 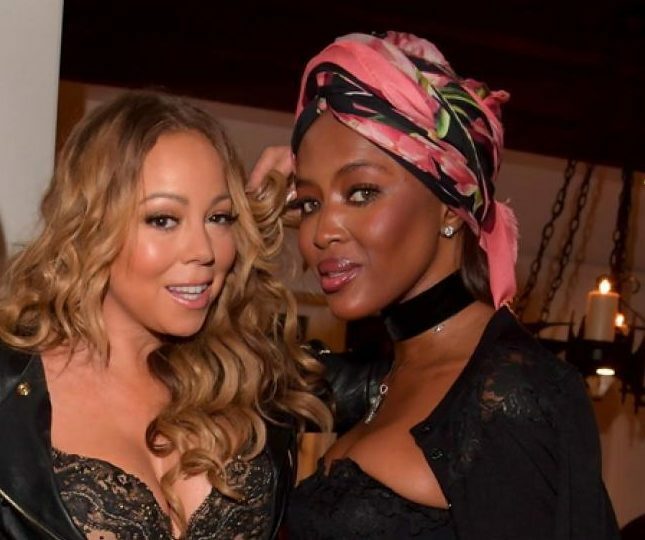 This entry was posted in Beauty News, Celebrity News and tagged Black supermodel, eccentric glow, Hair transplant, Las Vegas Blogger, Naomi Campbell, Naomi Campbell hair loss, Naomi Campbell Undergoing Hair Transplant, No edges, Supermodel, Supermodel hair loss, Supermodel Naomi Campbell, Victoria Secret. Bookmark the permalink.